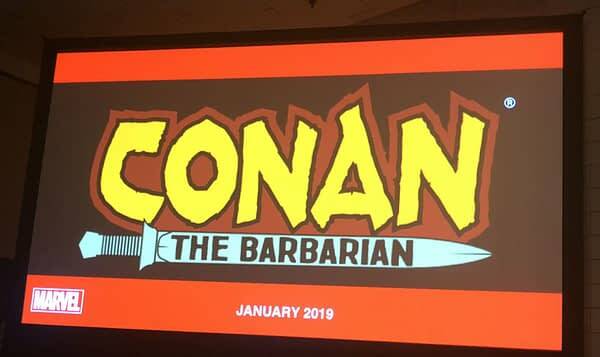 Conan is returning. 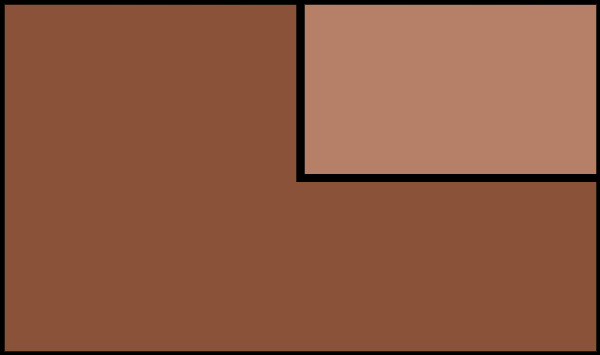 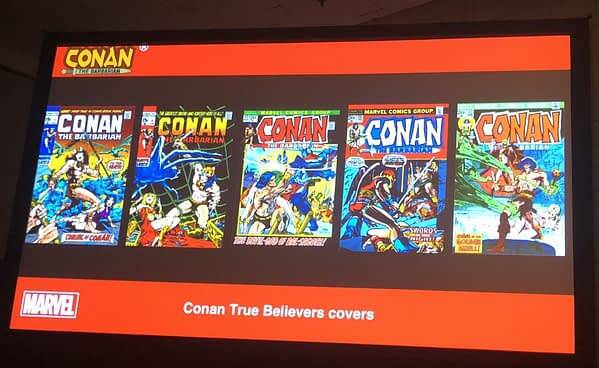 to Marvel comics in 2019. 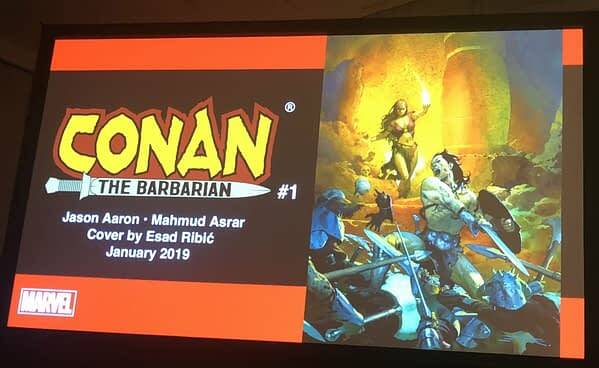 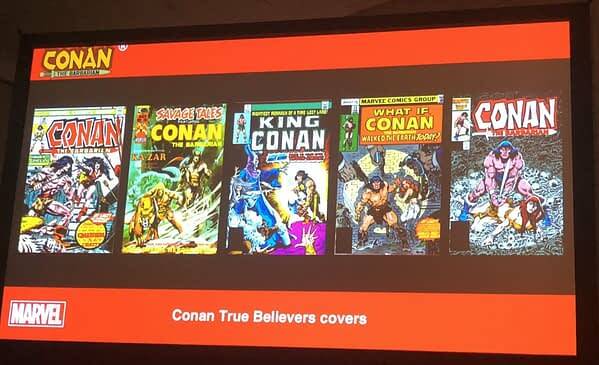 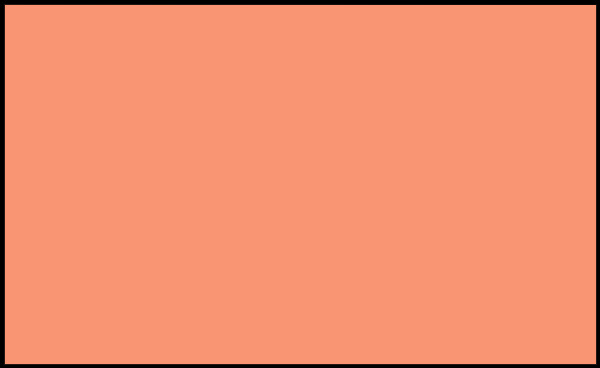 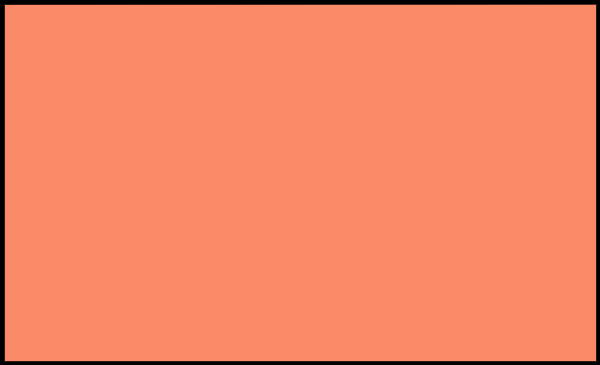 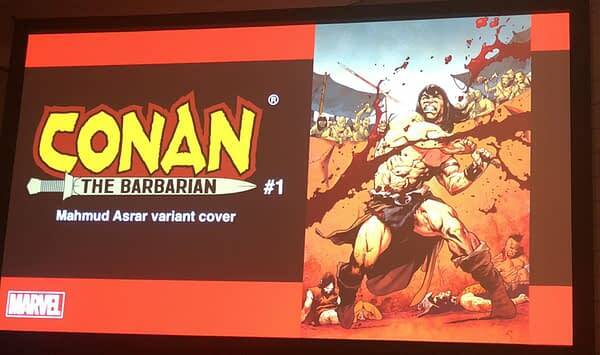 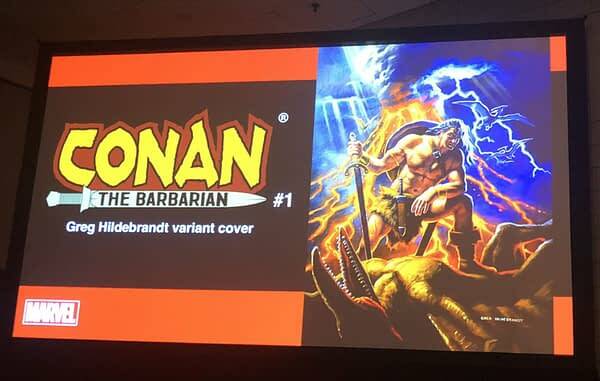 Bleeding Cool has already told you there will be three series, Conan The Barbarian, Savage Sword Of Conan and Age Of Conan.